We decided to give this a real test, this weekend my eldest daughter and her boyfriend came down to stay. My youngest daughter had two friends over and I was cooking up a big Sunday roast with all the trimming followed by my daughter’s amazing Banana Bread. Can you say Dish Pile !! 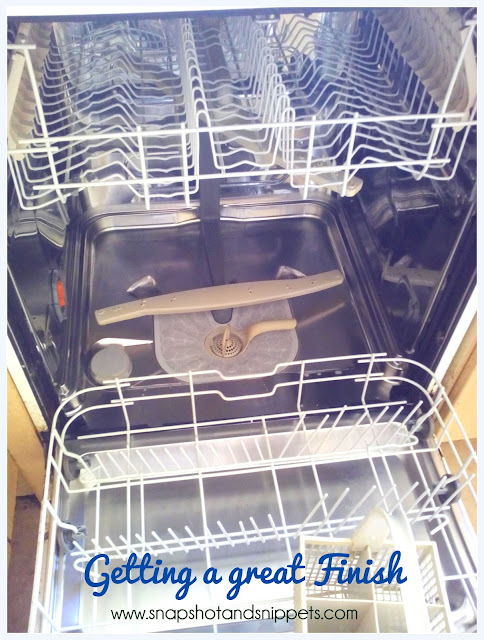 I knew that I could give this product a proper workout – in the interest in fair testing I gave the dishwasher a proper clean out with the Finish Dishwasher Cleaner. Make sure you have your Finish Rinse Aid and Finish Dishwasher Salt topped up. Set my dishwasher on wash on the right setting and let Finish do it’s magic ! !And while the dishwasher was on I designed this nifty little printable for your dishwasher. Cut out the circles stick to either buy avodart dutasteride online side of a magnet. I would laminate them to keep them for longer. 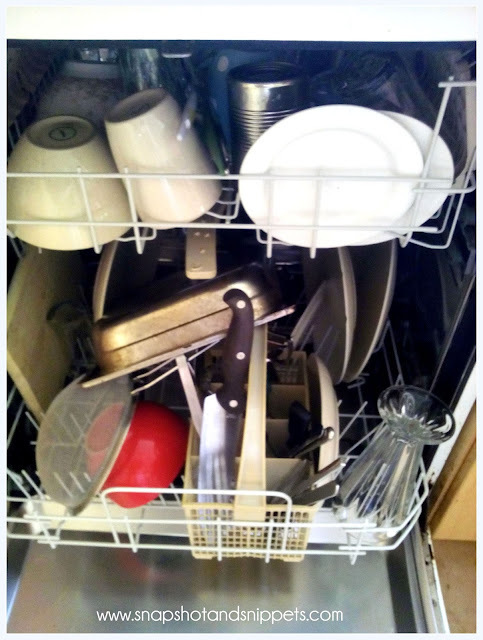 When you are filling the dishwasher you can spin it around to let others know that the dishwasher is now full of Clean dishes. No more cries of I didn’t know they were clean/dirty etc !! This picture below has been titled” How not to fill your Dishwasher!” Yes, teenagers help fill this dishwasher, no they did not think about it logically. The glasses were gleaming, Finish is kind of renowned for its great glass protection. On performance I can not fault Finish it left everything sparkling clean and it smelt great. I do find it a bit pricey if you are on a budget. You can definitely get cheaper dishwasher tablets that will do a good or better job. 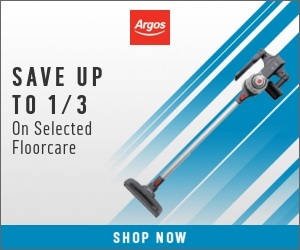 You can find more Organisational and cleaning posts on my Home Page. Or Sign up to my Snapshot and Snippet Newsletter and Get free cleaning tips each week as well as exclusive recipes ! Does the KonMari Method Work ?